Add a modern twist to your floor coverings with this Maine Range from Rugu Guru which comprises of exclusive area rugs with natural contemporary style which experiments with nature. 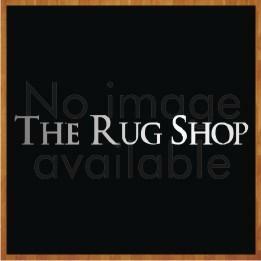 These area rugs are super shaggy with over-sized tubular threads to keep your feet warm and comfortable. 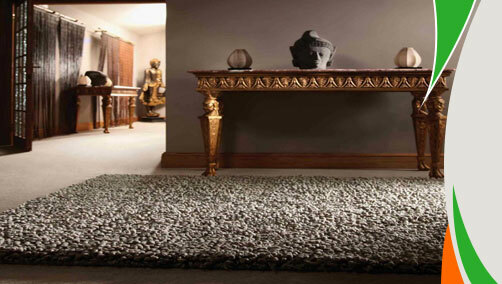 This contemporary range is the result of experimenting with wonderful textures. They are made from the finest New Zealand and European wool. Available in 5 different color options which include: Ivory, Biscuit (Beige), Pebble(Grey), Blue Mist and Aubergine, these single color shaggy rugs will surely make your living spaces more comfortable. The sizes available are as follows: 80 x 150, 120x170, 160 x 230, 200 x 300.